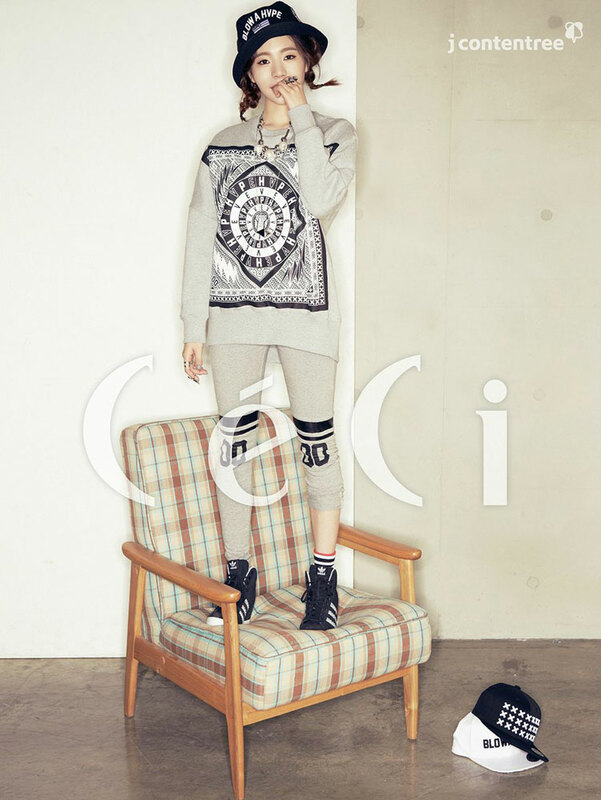 Girls’ Generation’s Sunny in December 2014 issue of Korean CeCi Magazine with fashion brand Feltics. Advertisement images of Girls’ Generation for Casio Baby-G watches which are published in the October 2014 issue of Korean CeCi Magazine. Click pictures for full resolution (~1500×2200). Jessica in October 2014 issue of CeCi Magazine which was shot in Prague. It’s sad to see what’s happening at the moment (for those who don’t know Jess has been kicked out of Girls’ Generation). We don’t want to choose side, this blog will continue to update with pictures of all the nine girls. Yoona in March 2014 issue of CeCi Magazine. Click pics for full res (~1300×1800). SNSD leader Kim Taeyeon in January 2014 issue of Ceci Magazine. The pictorial will also be published in Chinese and Thai edition. Updated with new pics from official site.